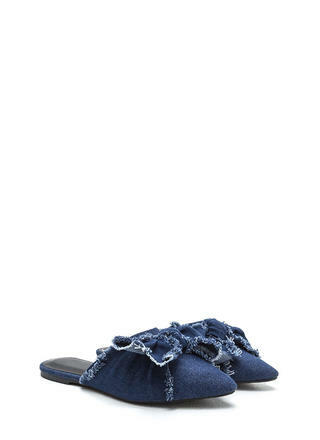 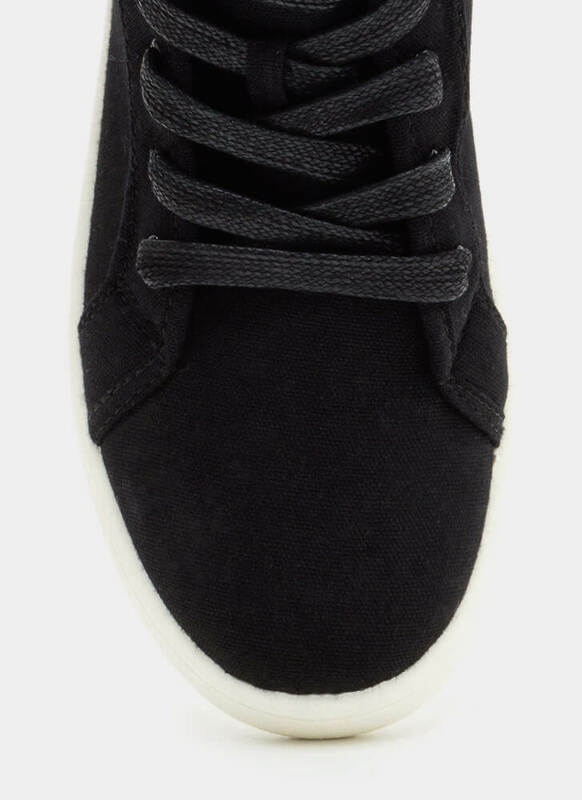 These comfy sneakers will have you feeling you're on a stylish cloud nine! 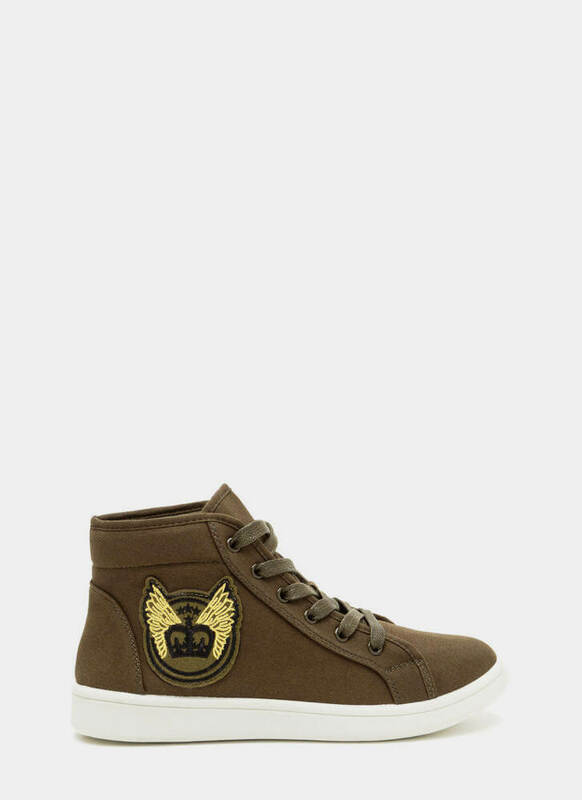 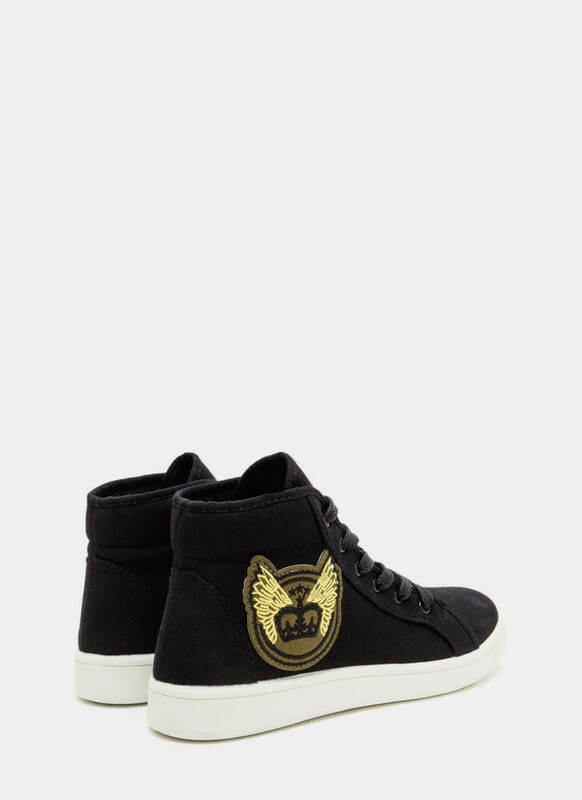 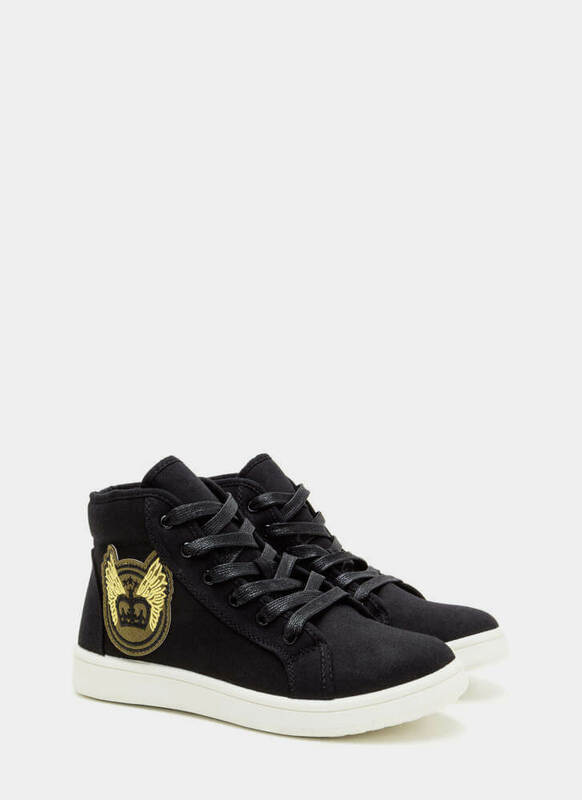 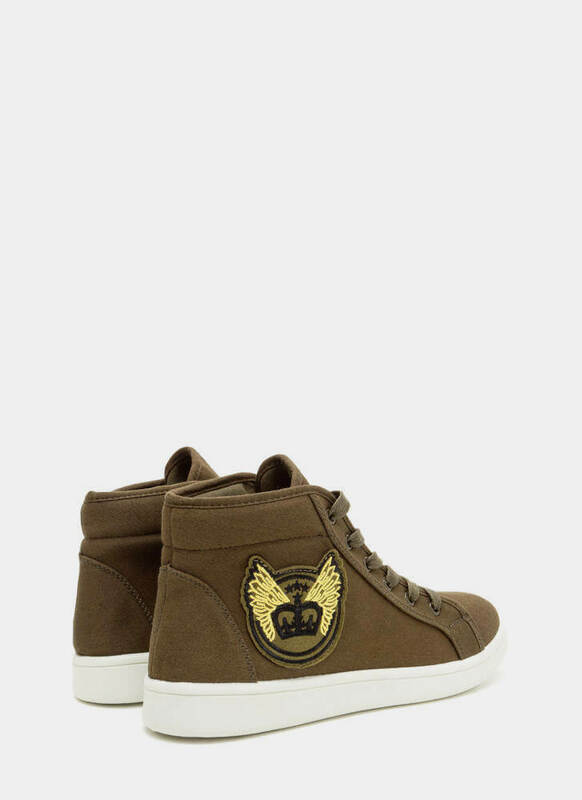 Lace-up, high-top sneakers feature an embroidered patch with a stylized winged crown graphic on the sides. 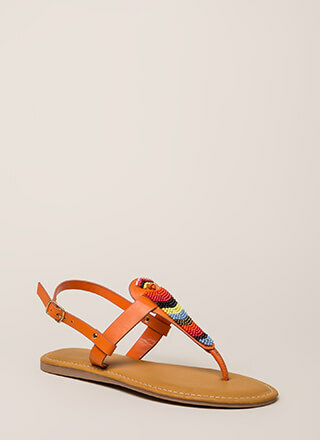 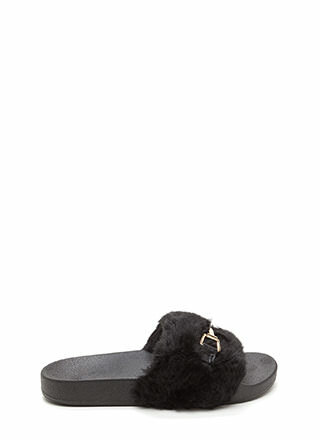 Finished with a padded heel collar and textured tread.